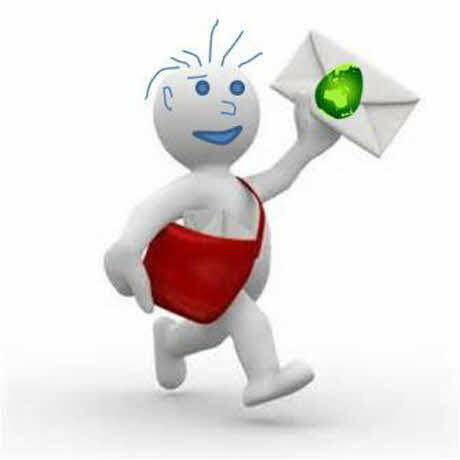 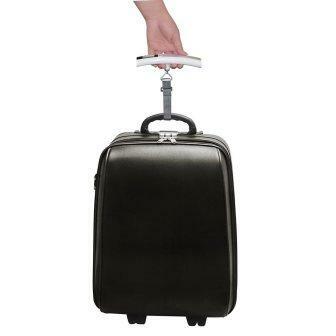 Sick of excess baggage fees and trying to guess your luggage weight? 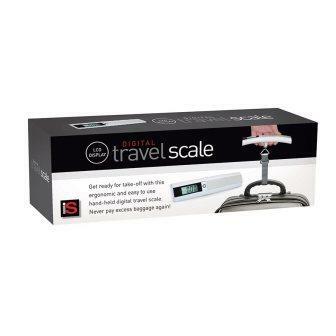 Solution: An ergonomic, lightweight digital travel scale that tucks away with your gear. Get ready for take-off with this elegantly designed and easy to use hand-held digital travel scale. 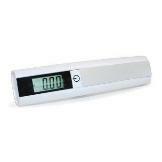 Large LCD display with weight indicator in kg / lb.